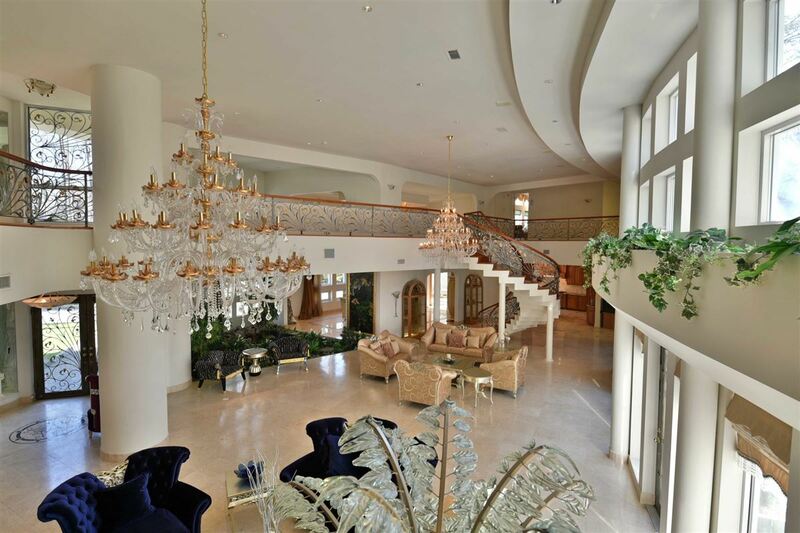 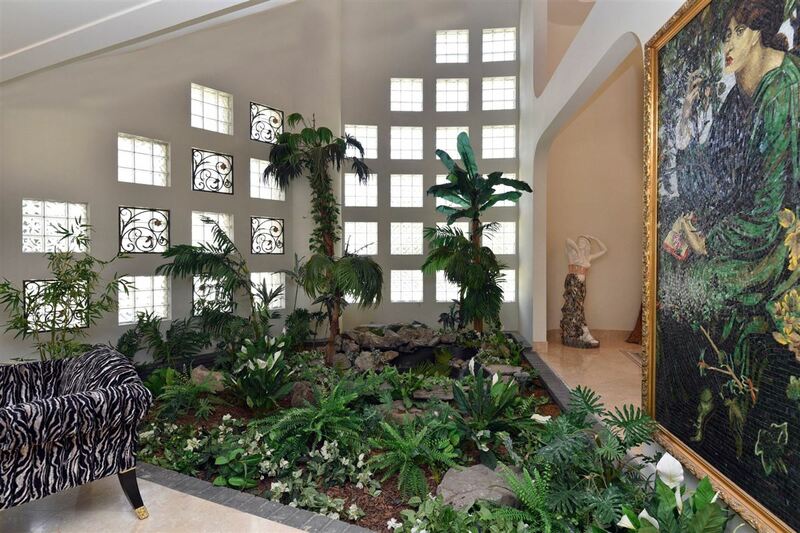 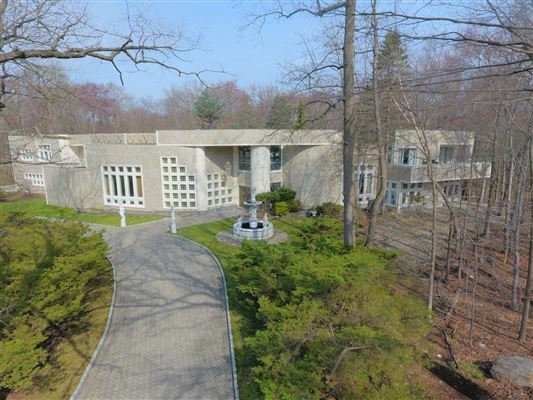 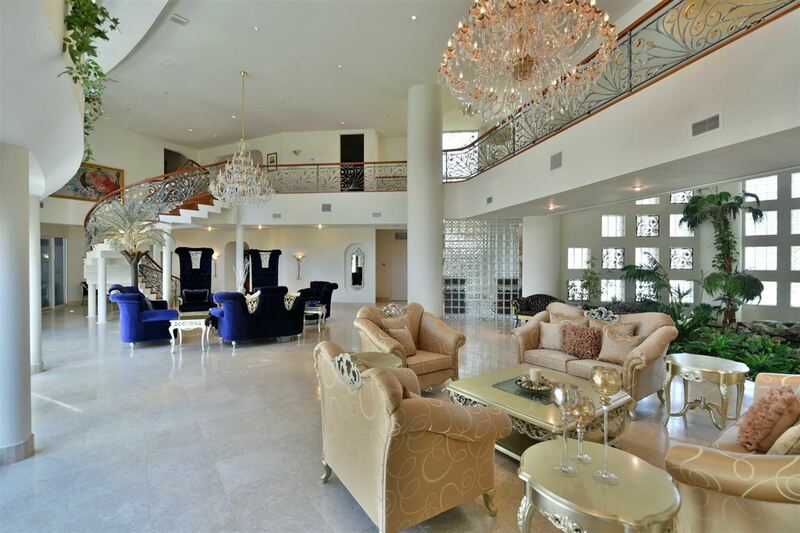 "An architectural treasure, offering 16k sf of luxury living, with indoor pool and eight car garage! 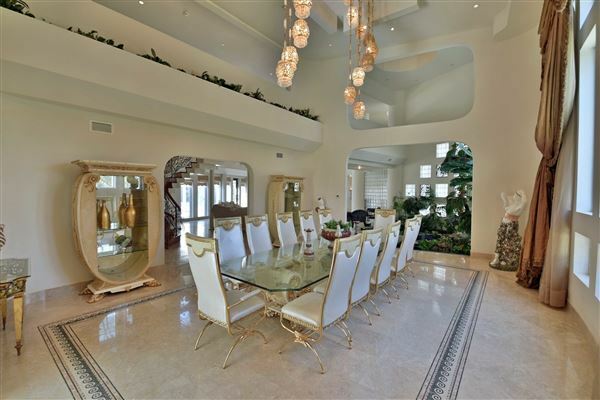 Captivating, open floor plan with breathtaking, eye riveting, soaring ceiling heights! 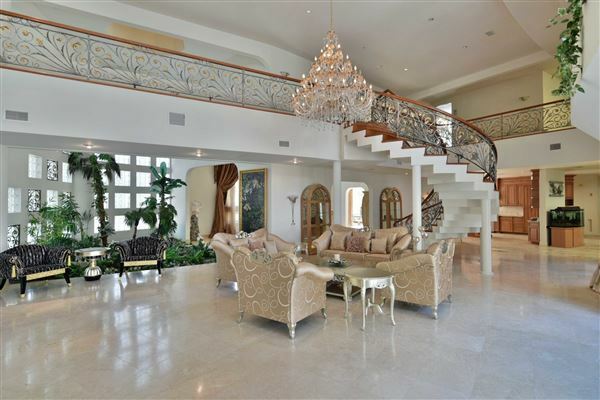 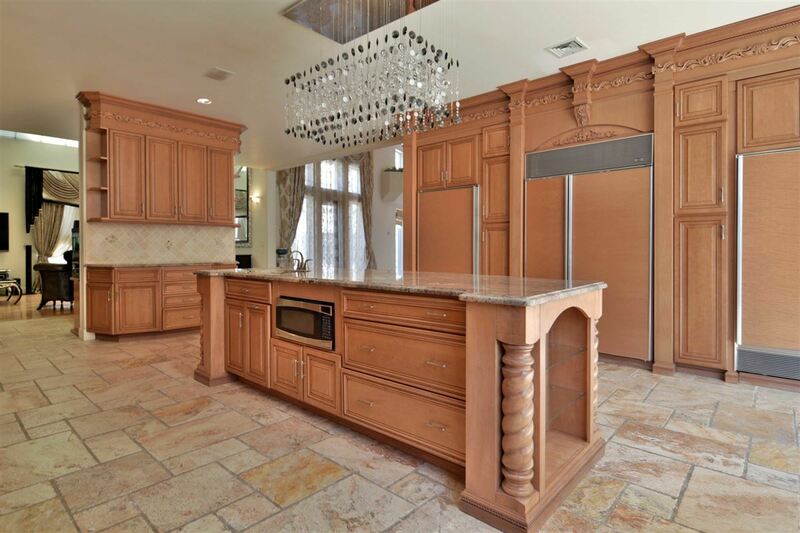 Set securely, behind incredible iron gates, on over two, extremely private, lush acs. Sought after prestigious location, just minutes to New York City! Will appeal to all that appreciate quality and style. 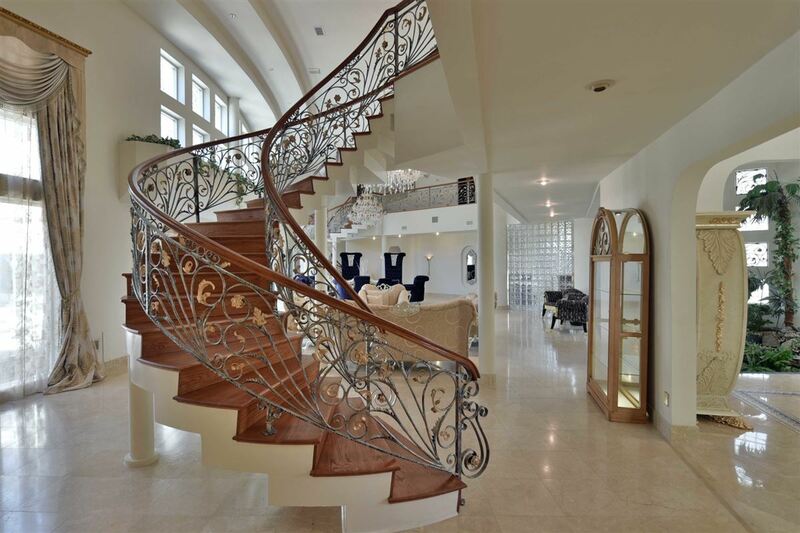 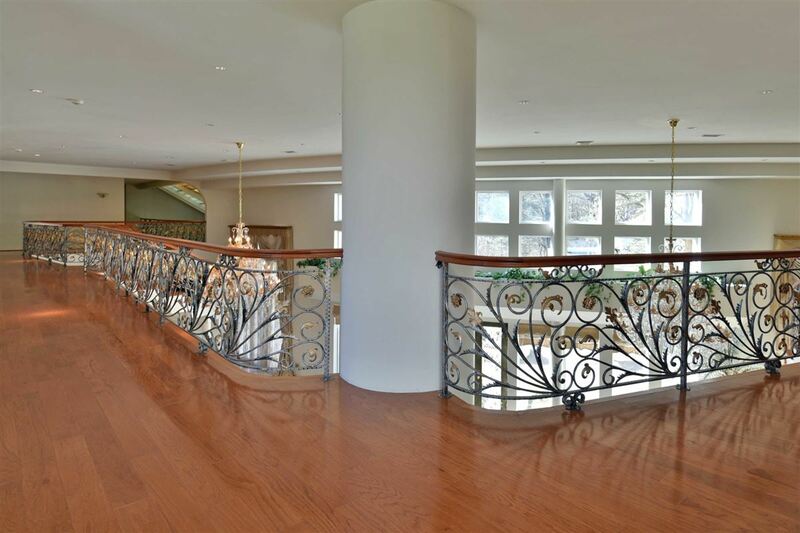 Fabulous features include, two wrought iron railed, sweeping staircases with extensive balconies looking down from above, onto radiated, polished marble flooring, with stunning inlaid designs. 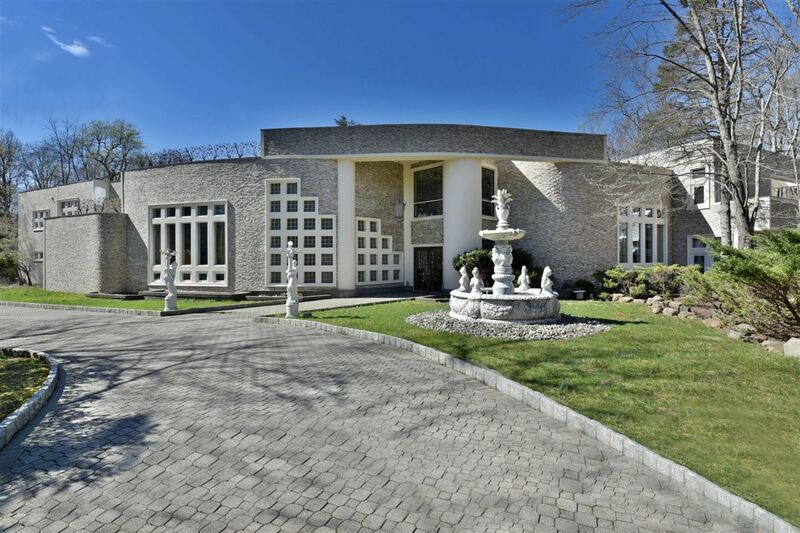 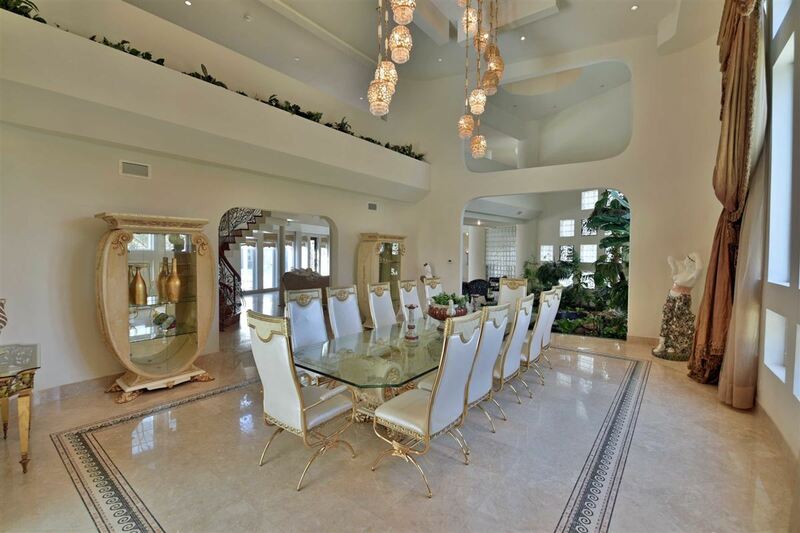 Walls of windows, two story, library, fdr and superb solarium are flooded with natural light. Incredible onyx and imported mother of pearl baths enhance the pleasing decor. 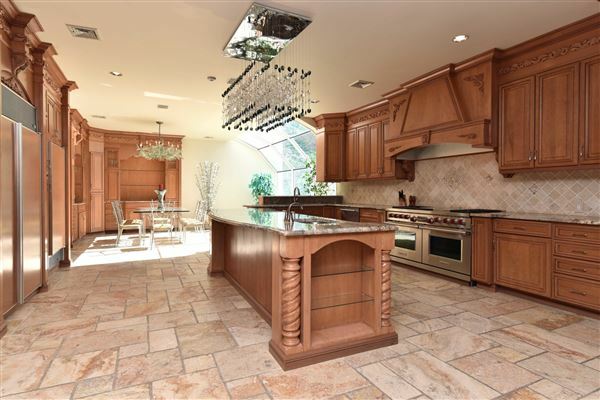 Massive kitchen with high end appliances and custom cabinetry, will surley satiate, the most ardent of chefs. Indoor pool and grand sized master bedroom with sitting room and lavish master bathroom are conveniently located on the first floor. Car enthusiasts will love the eight-car garage low, low taxes!" 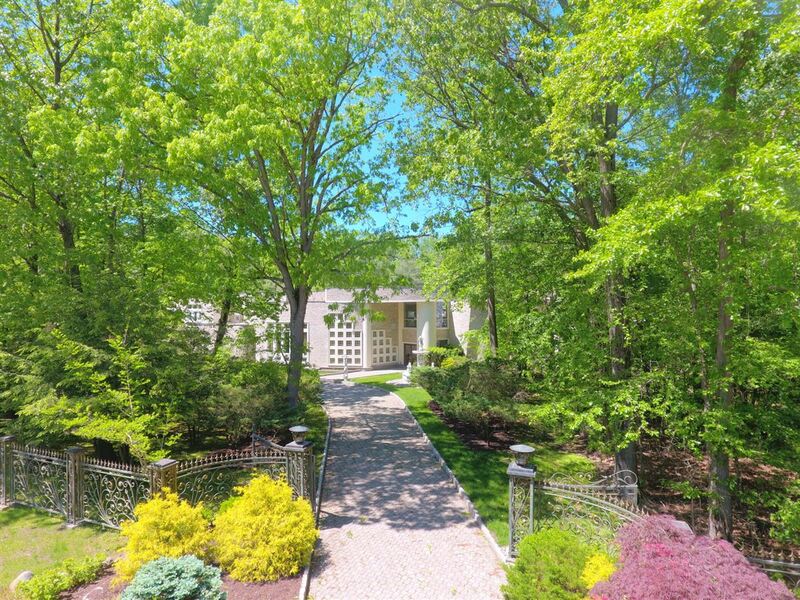 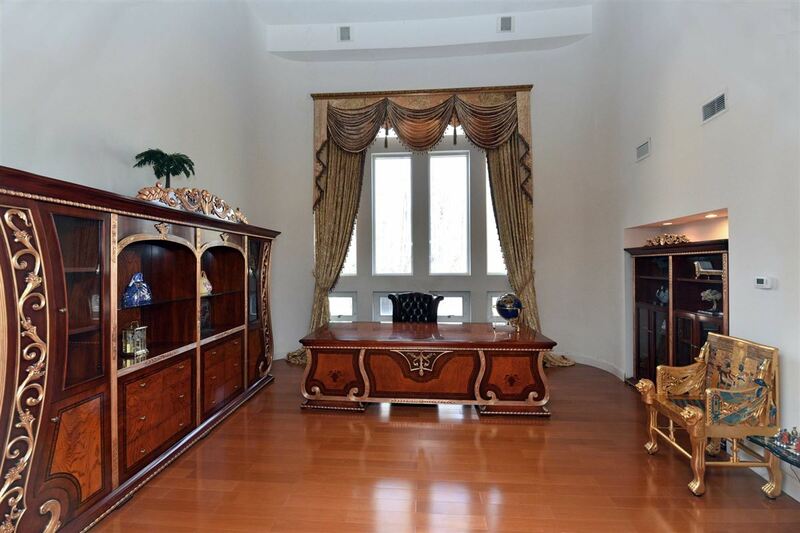 Property Features Include: "1st flr..2 POWDER RMS, INDOOR POOL/GYM/SPA, FBTH, LNDRY RM"